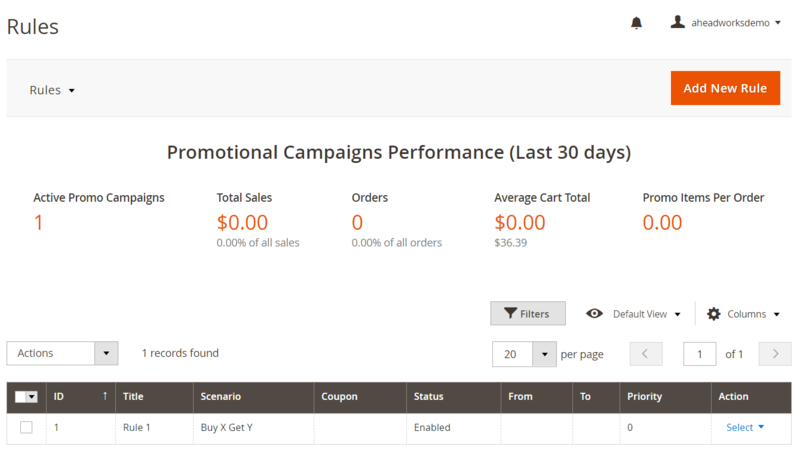 Performance results of free product promotions on the admin dashboard. The Magento 2 free product module is easy to configure solution allowing merchants to create more effective promo campaigns. 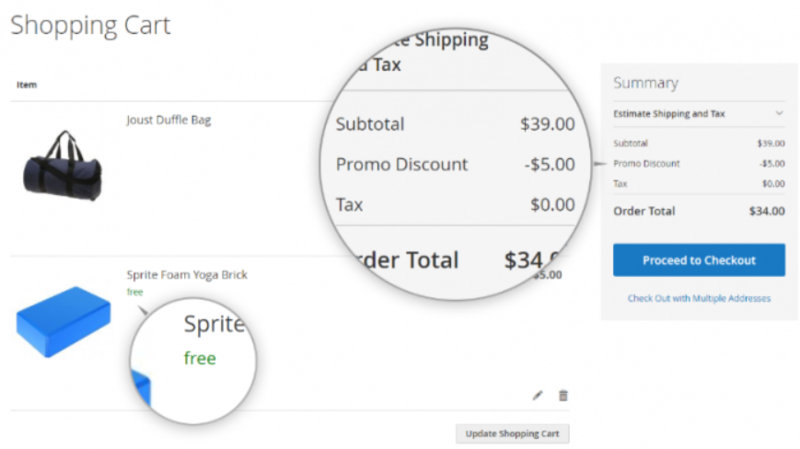 The extension provides the ability to add free gifts or discounted products to a customer’s cart automatically when he or she buys some items on your website. 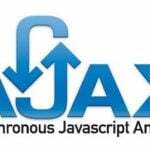 The products are placed in a shopping cart based on the rules configured by admins. Thus, store owners get the possibility to promote their less popular products by auto offering them to customers, as well as increase average order value. As for customers, free gifts added to a shopping cart provide a great motivation to proceed to checkout and shop on an online store again. The Magento 2 free products module enables you to promote free or discounted items from anywhere on your website, including product, category, and shopping cart pages. However, to give more incentives to customers for purchasing on your store, you can use popups in your promotion campaigns. Also, note that the Magento 2 free gift extension supports different types of products like simple, virtual, downloadable, and configurable. Moreover, the module is integrated with Amasty Product Labels, so you can attract customers’ attention using special images placed next to the price of promoted goods. As mentioned above, the Magento 2 Add Free Product to Cart extension allows placing eye-catching banners and popups on the storefront to inform website visitors about promo offers, adding incentives for making purchases on a web store. 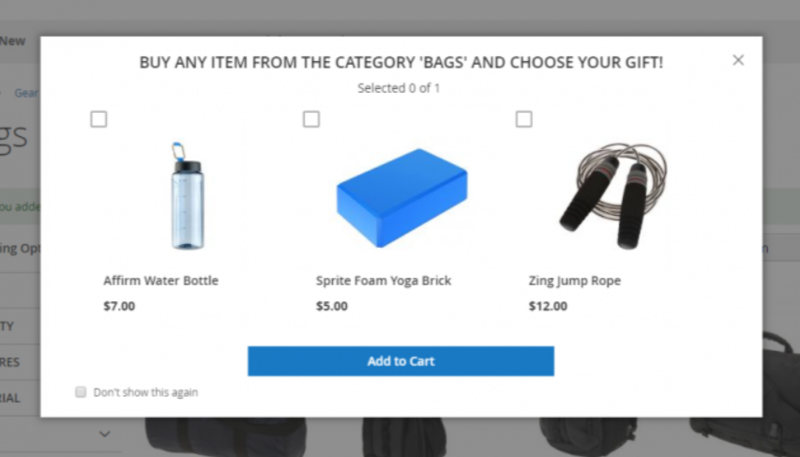 For example, you can configure the settings in a way that after your website visitor adds a product from a specified category to the cart, a popup offering to choose a gift from available options will be displayed. After selecting one of them, other free items become unavailable automatically. For configurable products, you can let customers choose their pre-configured options like specific size, color, and others. 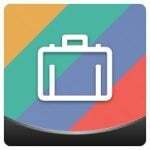 This feature allows store owners to offer less popular options of their products and clear the stock from them. Besides, if a customer closes the popup, a special icon will display a notification about the availability of free products on every page of a website. It is also possible to get back to the popup even if your store visitor closed it accidentally or decided to select another gift product. 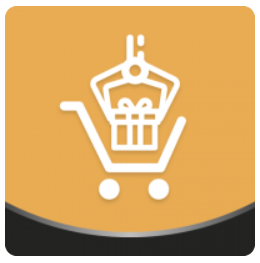 As for the shopping cart, promo items get the appropriate label like “Free”, “Gift”, or other. It is also necessary to mention that admin users can view the results of the promo offers generated with the Add Free Product to Cart extension on the Rules dashboard. In the Magento 2 free product extension’s configuration, you only need to create a default title for the popup with promo offers and decide whether to hide or not options of configurable products. Now, let’s proceed to the Rules page to see how to manage and create promotion rules with the Magento 2 Add Free Product to Cart module. All existing rules are gathered in a grid that shows each rule’s ID, title, scenario, coupon code, status, period of activity, and priority. From the Action column, you can edit or delete a rule. Also, you can apply filters to find the required rules, as well as use mass actions to enable, disable, or delete selected rules. an average qty of promo items per order. 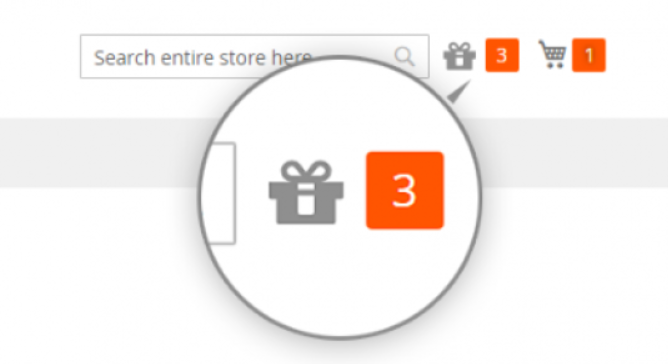 Let’s see how to create a new rule with the Magento 2 free gift product extension. The New Rule screen is divided into 4 tabs: General Settings, Rule Settings, Popup Settings, and Promo Settings. In General Settings, create a title for the rule, specify its description, start and end dates of its activity, and priority, and select customer groups to which it will be applied. Here, you also decide whether to discard subsequent rules and offer only in-stock products. 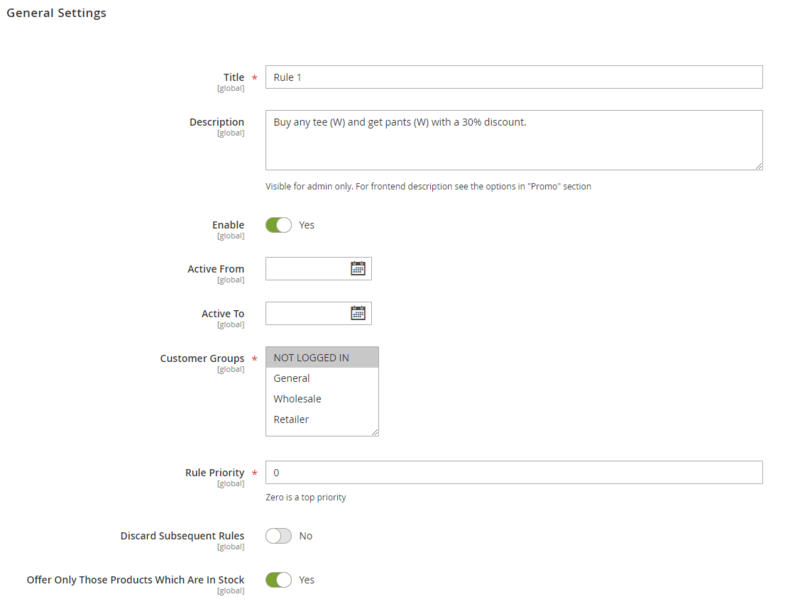 In Rule Settings, first, you should select a rule scenario: Buy X Get Y or Coupon. In case of the Buy X Get Y option, decide how the rule will be applied when the specified conditions are met in a customer’s cart: first time, every time, or every Nth time. For the Coupon scenario, enter a coupon code. Then, select the number of products with the specified discount that will be offered as promo items and select products from the grid. In Popup Settings, select how promo products will be offered, whether in a popup where a buyer can choose gift items from available options or automatically added to the shopping cart. Then, enter a text that will be shown in the popup header. 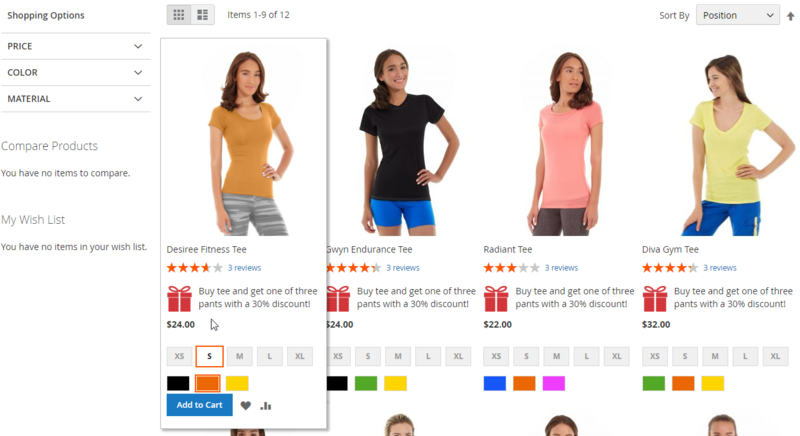 If you apply the Buy X Get Y scenario to your rule, you can configure additional promo settings: create a promo text displayed next to the product price, upload an image and specify Image Alt, as well as add a header, description, link URL for redirecting customers to a specific page, and URL text. Now, when you know how to manage the rules of your promo campaigns created with the Magento 2 free products module from the admin perspective, we want to show examples of the extension’s functionality on the frontend. 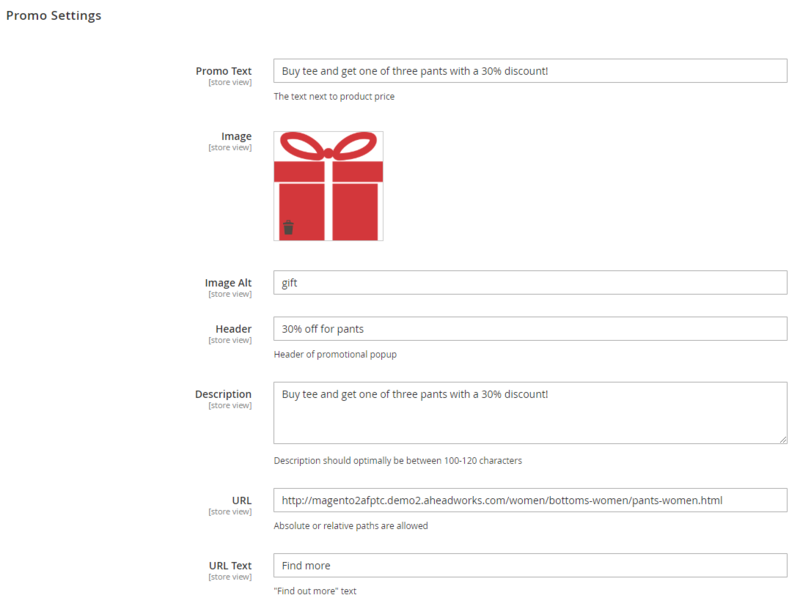 In the example above, a frontend user can select one of the available promo products and configure its options. On a category page, a custom label and description of a special offer are displayed below the promoted products. The Magento 2 free product module presented by Aheadworks will help you boost sales and increase customer engagement by offering free and discounted products. Free gifts automatically added to a shopping cart bring positive impact on customers’ experience and build loyalty to your brand.